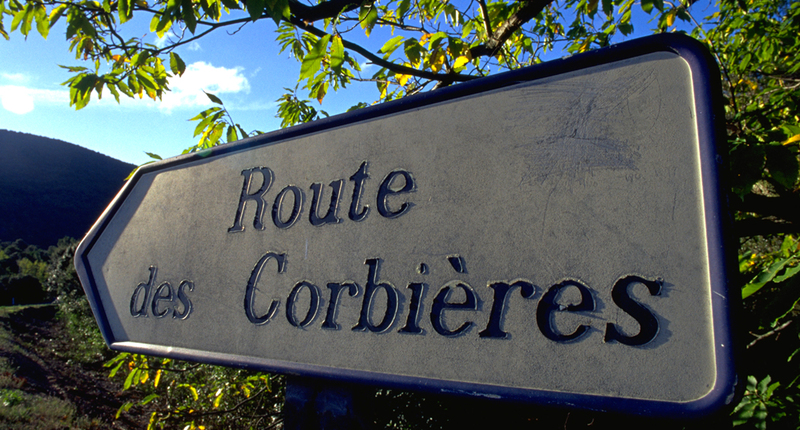 Discover the vineyards of the Corbières region on five themed wine routes. Each can take one or several days to complete. Travel through the vineyards of the Languedoc wine region and the wine district of Corbières. There are five itineraries to choose from: the route passing the étangs (ponds) and the sea, the route taking you to the historic Cathar sites, the road to discover the famous Boutenac wine, the Alaric route, and the road from Narbonne to Lézignan-Corbières. And there are dozens of wine cellars and vineyards to explore along the way. With no start, no finish and no obligatory stops along the way, it’s up to you choose. When you taste the wine you may well fall in love with this southern country, with its singsong accent, winegrowers and ancient traditions.